YOUNG+IDLE is a non-profit organisation dedicated to generating charitable donations through the sales of high-quality, unisex apparel and art exhibitions. Every three months our clothing line will be dedicated to a rotating Associate Charity (unless stated otherwise*) which we'll donate 25% of each purchase to. 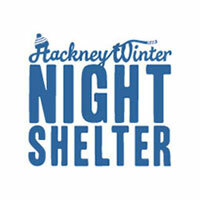 "Hackney Winter Night Shelter provides a hot meal and a warm bed for homeless guests who would otherwise be out on the streets during the coldest winter months." Shop the line to help us continue to support their amazing work. Every 2 months our project Show of Hands holds a themed exhibition where 10 artists explore a named issue and attendees discuss the topic and work before voting for their favourite. 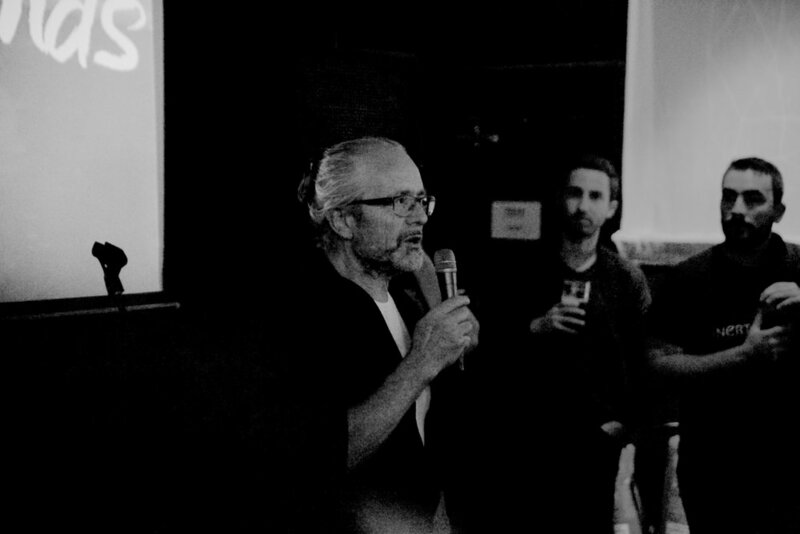 All profits from each show are donated to a relevant charity, local to us here in Hackney, London. Learn more about the project and our donations. *Every now and then we'll release a limited edition run in aid of a specific cause, separate to our Associate Charity donations. See the YOUNG WORLD shirt in aid of BEHT for International Youth Day.